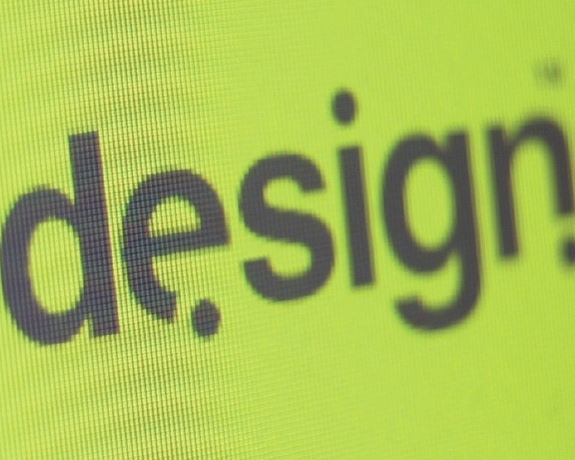 Logotype or logo design is the real heart of graphic design. We believe it is an essential core discipline. It should deliver the most succinct visual information required to send the message that needs to be conveyed. The simpler, the cleaner, the stronger and the more on point then the more effective it is going to be. The process of logo design and development takes a while to do thoroughly. The returns are often argued to become smaller and smaller in a long and thorough process that aims to deliver excellence but we would argue otherwise, choosing to argue the case for building on strong foundations, with a vision to the future use of the work and that if you are going to use something as much as the core brand identity it will appear every day for the rest of its life to haunt you. So if you produce anything less than exactly how you need it to be to do the job it needs to do be wary. The obsessional part of this behaviour and achieving excellence is a whole other debate and may be more about mental health issues!.